G-quadruplexes are abundant locally stable structural elements in nucleic acids. 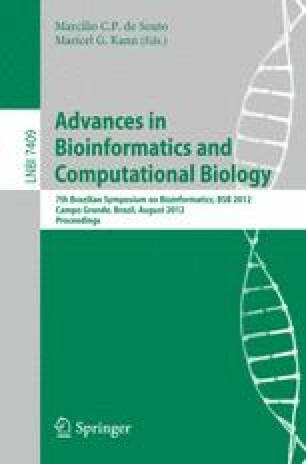 The combinatorial theory of RNA structures and the dynamic programming algorithms for RNA secondary structure prediction are extended here to incorporate G-quadruplexes using a simple but plausible energy model. With preliminary energy parameters we find that the overwhelming majority of putative quadruplex-forming sequences in the human genome are likely to fold into canonical secondary structures instead.